I have always wanted to try a cruise, and heard the top contenders for a family friendly cruise were Royal Caribbean and Disney. Since Disney was out of our price-range, I decided to book on Royal Caribbean Majesty of the Seas. 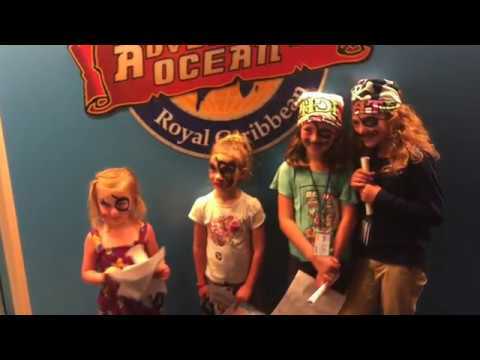 Here’s a video that summarizes our experience on Royal Caribbean Majesty of the Seas! We will remember this trip forever! 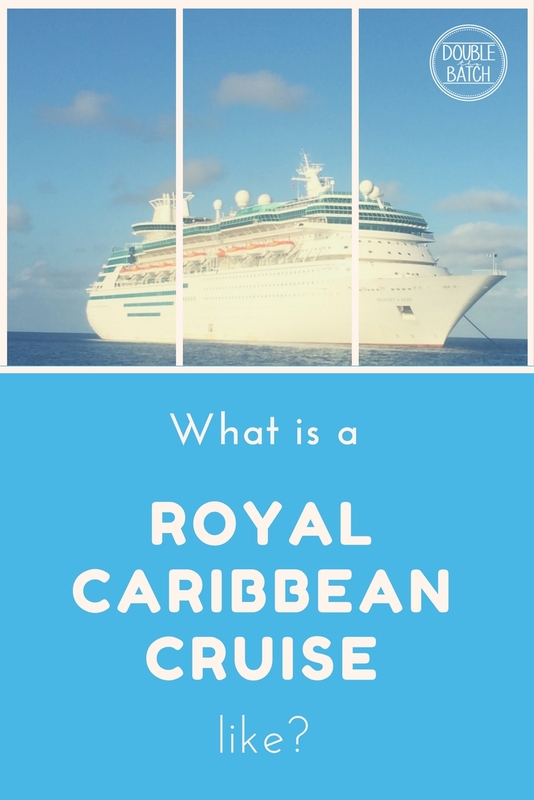 I decided to write this review because I had a hard time finding information for Royal Caribbean Majesty of the Seas online. At first I thought I was booking something on one of the featured ships that has the zipline and movie theaters, and everything else you could imagine. When I realized that Royal Caribbean Majesty of the Seas was at the bottom tier of the ships, I got a little worried and looked into canceling my cruise. I couldn’t find anything that told me if any activities would be on the Majesty of the Seas and I was worried we would be bored. I’M SO GLAD I DIDN’T CANCEL! What I loved most (besides not having to worry about food), was the kid’s program! We kept our kids with us for a good amount of time, but it was so nice to be able to send them somewhere fun for a few hours and just relax and listen to my own thoughts (which never happens). 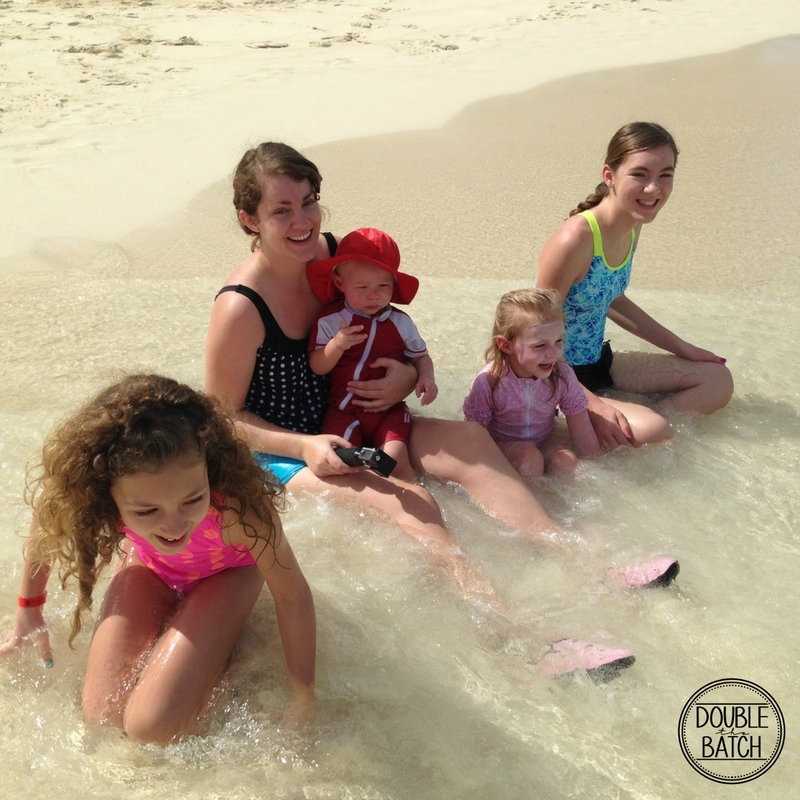 This is the biggest contributor to feeling like it was a true vacation for everyone! There was always something to do for all ages! I’m going to write a separate article next week just on the food, because it was much better than many of the reviews I read leading up to our trip. They made me so nervous, and we ended up being so impressed. Hope you Enjoyed our Royal Caribbean Majesty of the Seas video, we have lots more to share next week! In the meantime, if you are cruising anywhere soon, be sure to check out what to pack before a cruise! And if you have ever been on Royal Caribbean’s Majesty of the Seas, please comment below! I’d love to hear what your favorite part was! Four tips to Making Birthday Parties a Snap!